Just hours after the announcement, North Korea withdrew from the inter-Korean liaison office. . 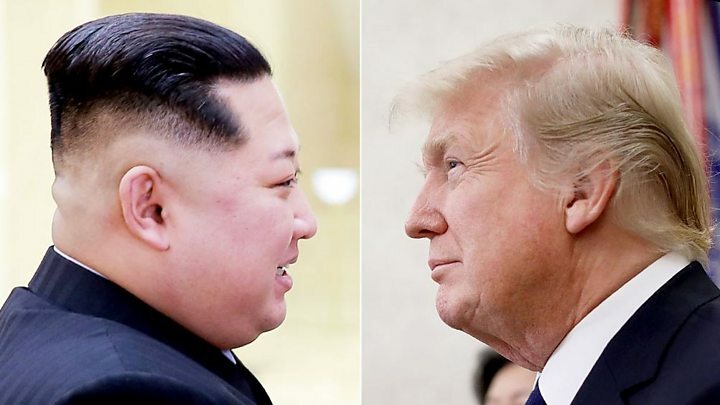 It was not clear if the two events were connected, and Pyongyang did not comment on the latest sanctions.